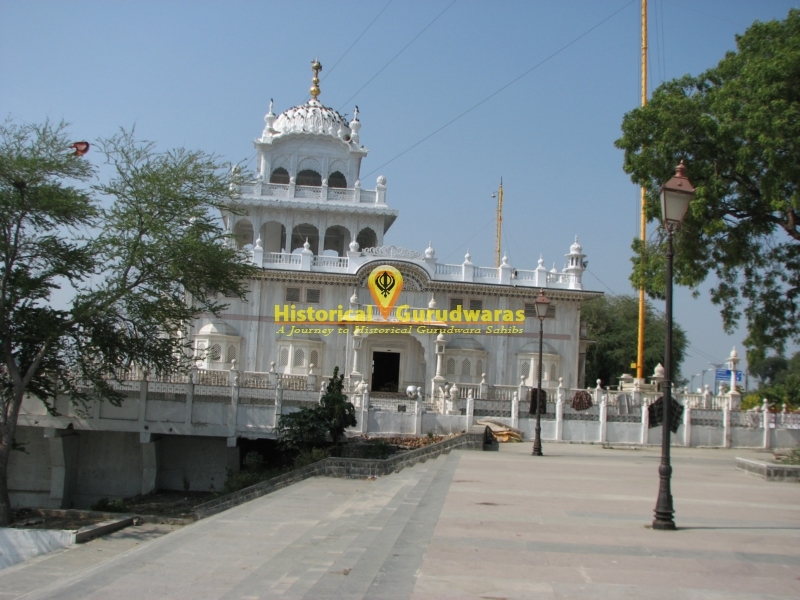 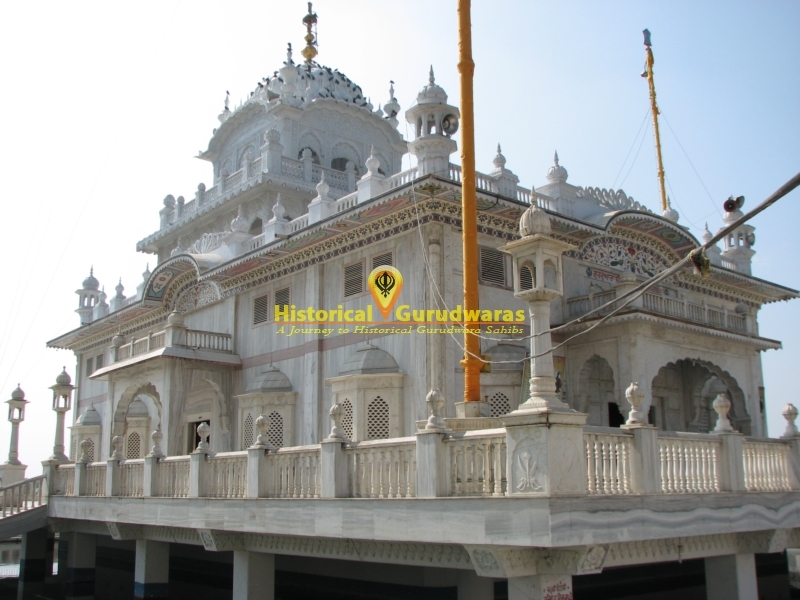 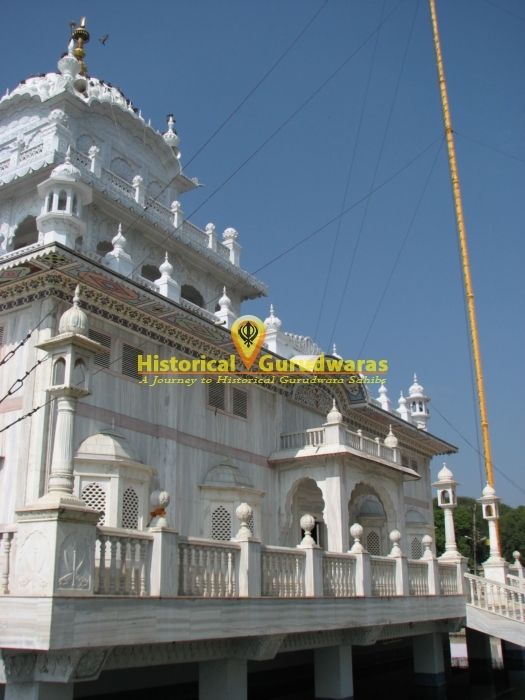 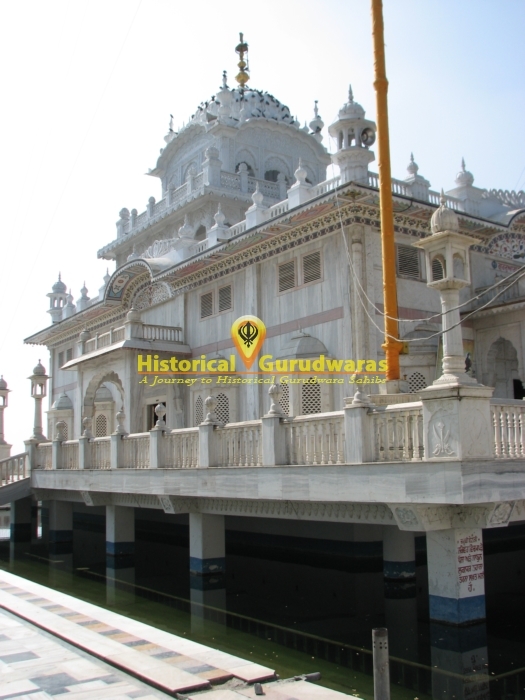 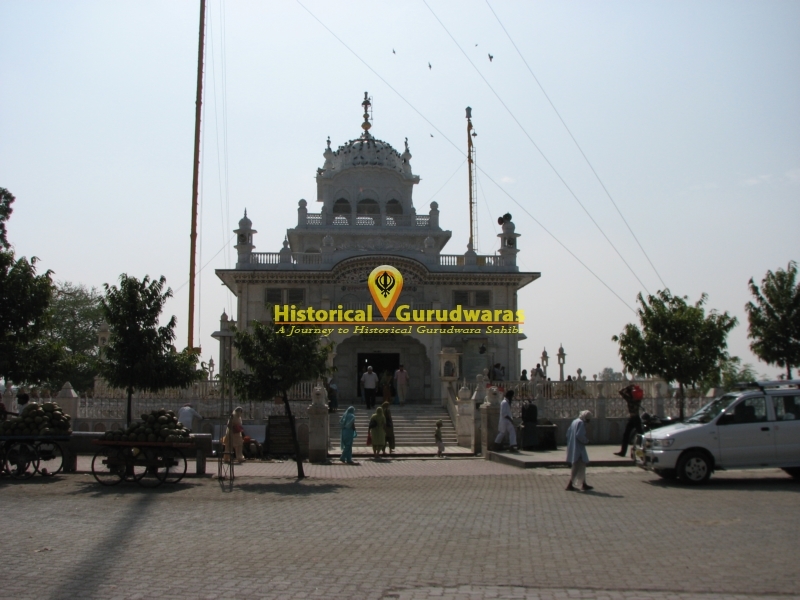 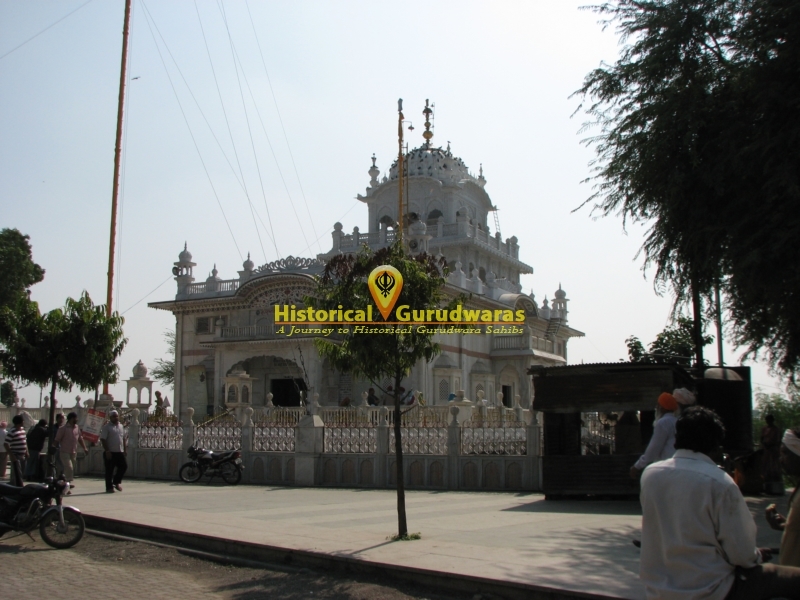 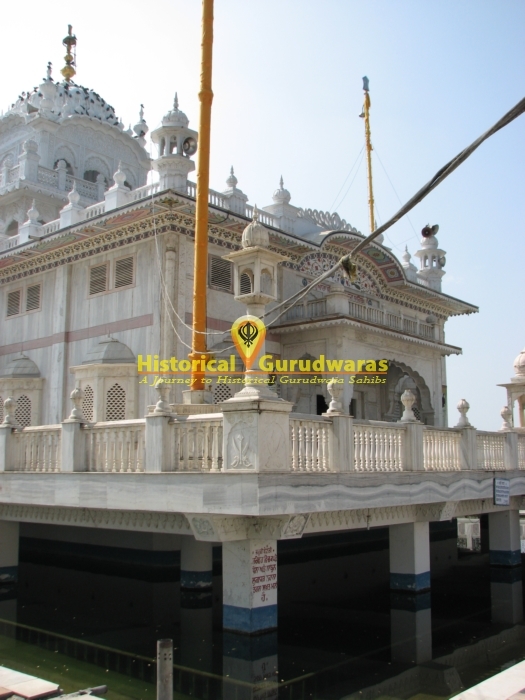 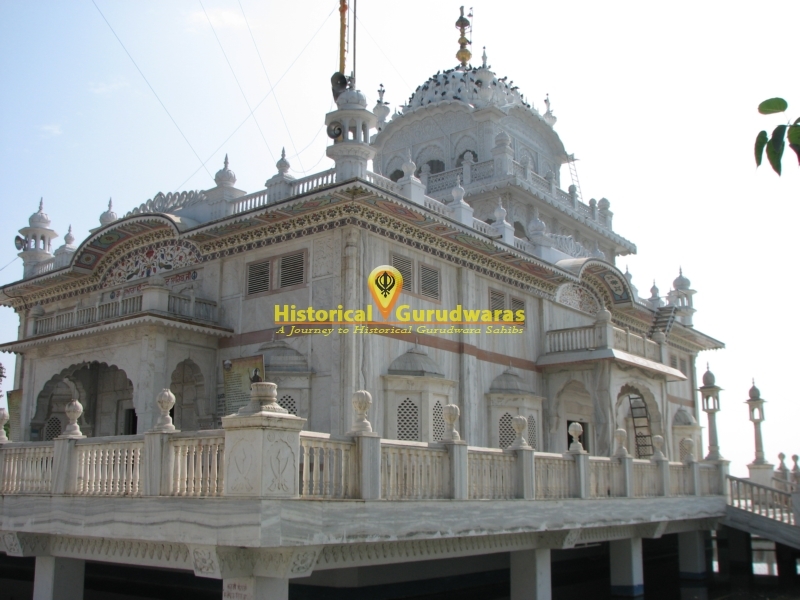 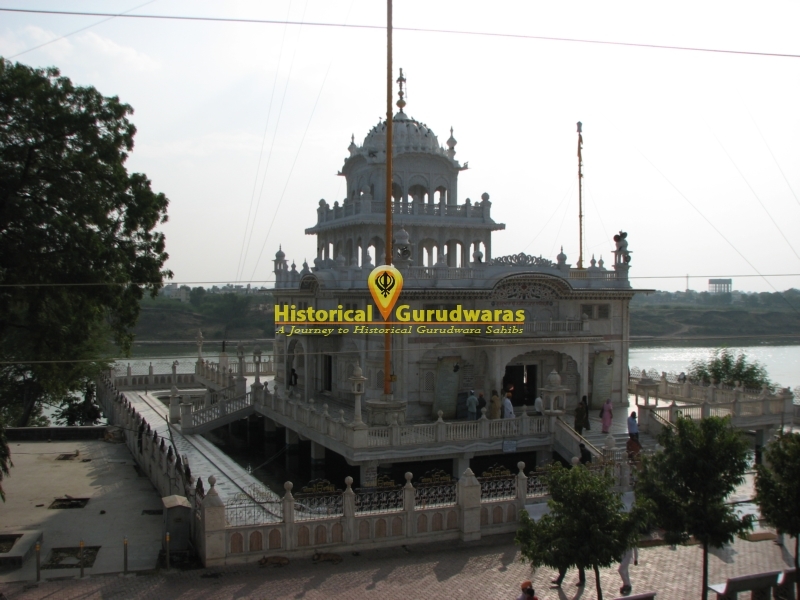 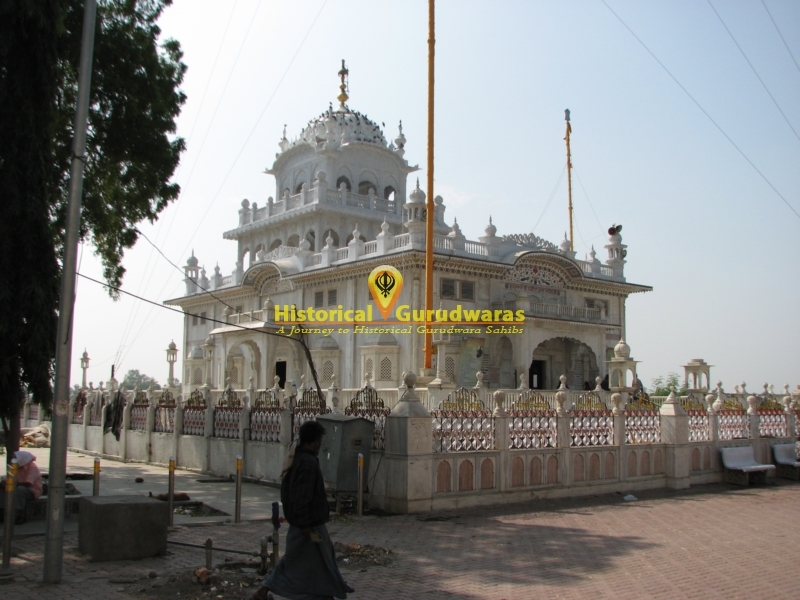 GURUDWARA SHRI NAGINAGHAAT SAHIB is situated in Distt City Nanded, Maharashtra. 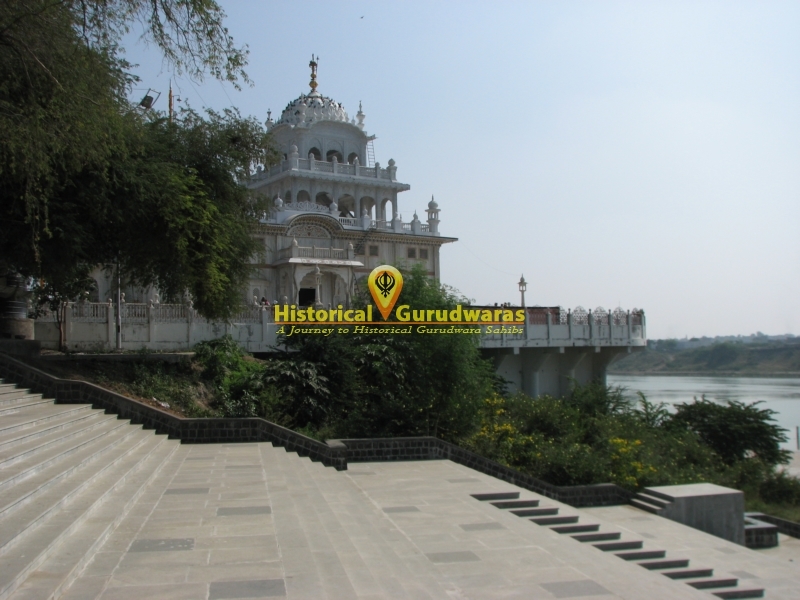 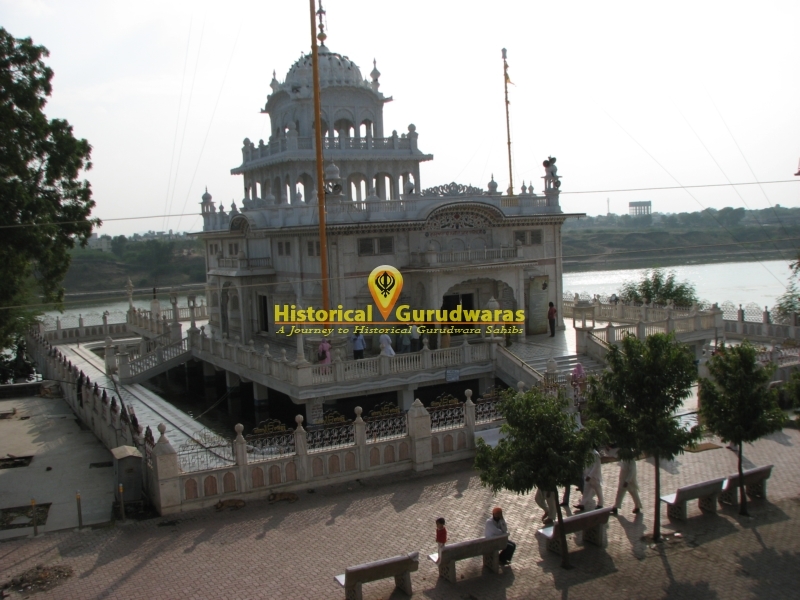 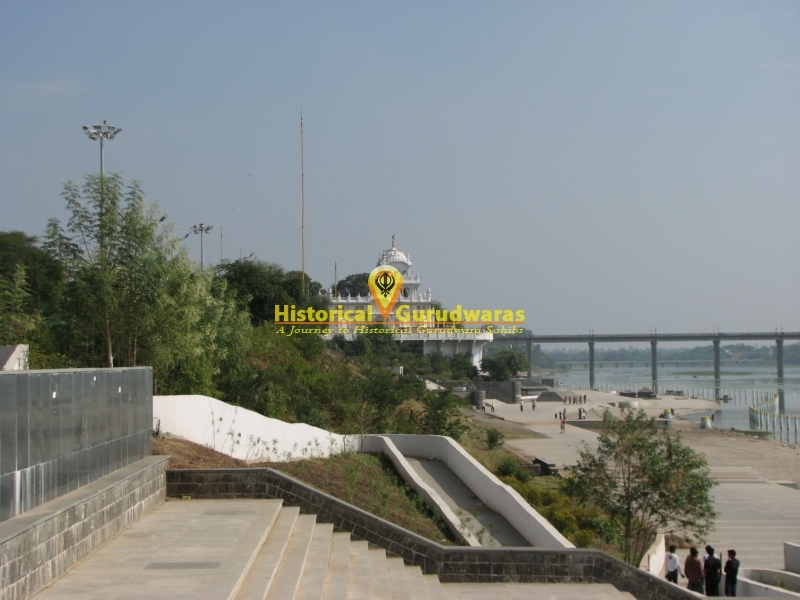 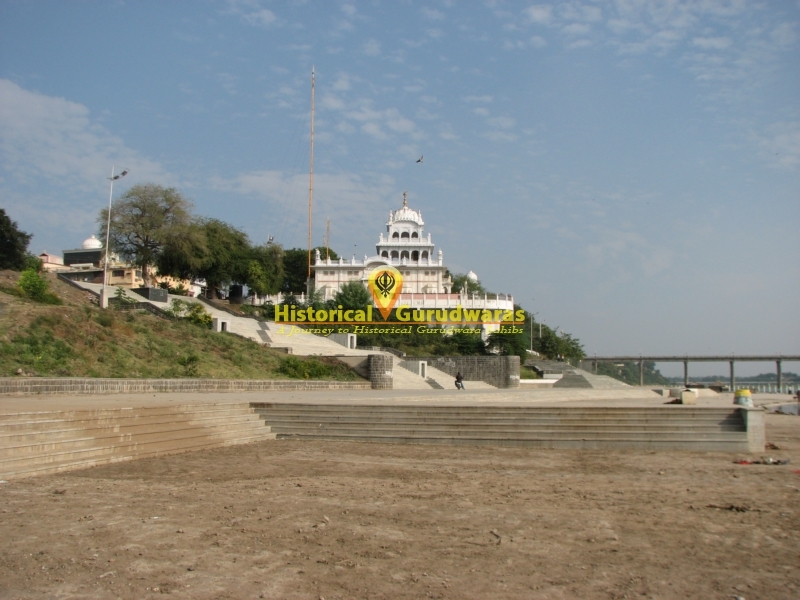 Once SHRI GURU GOBIND SINGH JI was sitting here on the bank of river Godavari. 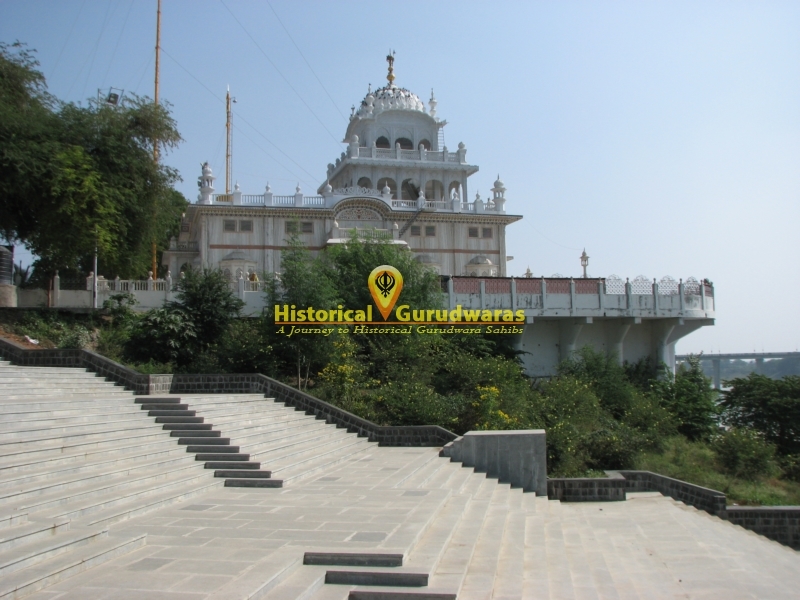 A devotee came for darshan presented a Nagina (Pearl). 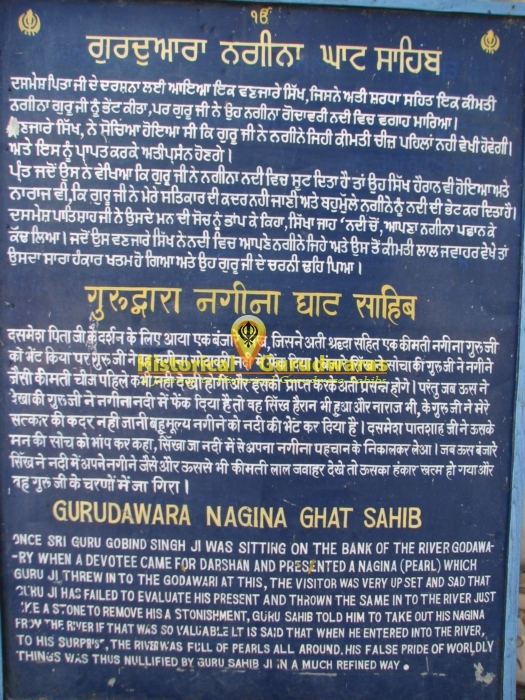 GURU SAHIB threw it into Godavari. 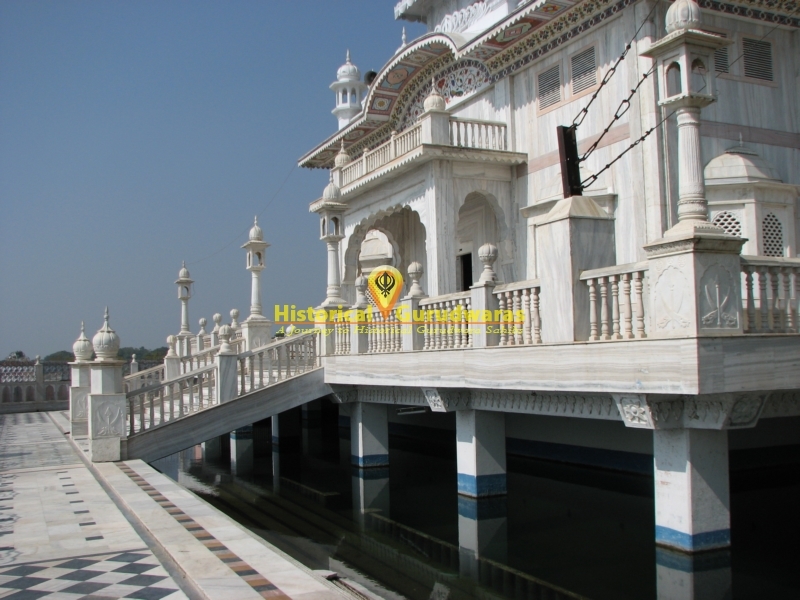 The visitor was upset and sad that GURU SAHIB had not evaluated his present and thrown it into the river just like ordinary stone. 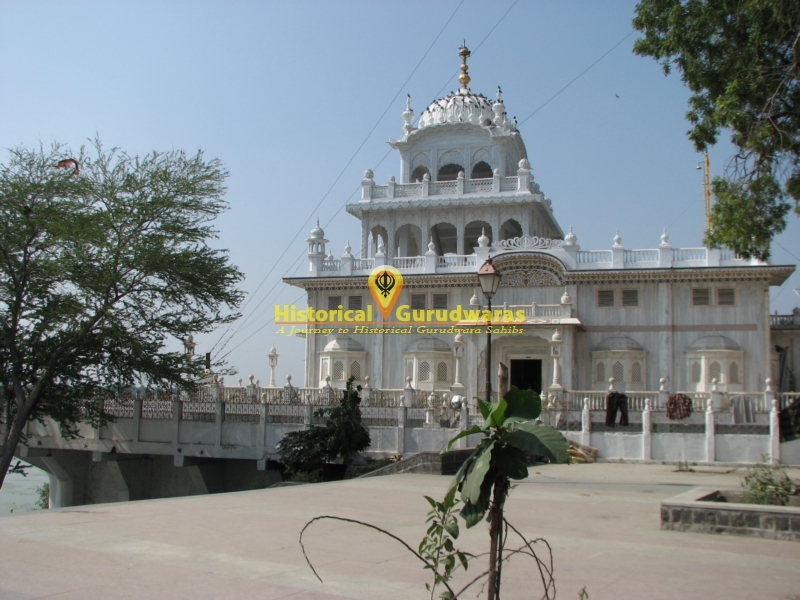 To remove his astonishment GURU SAHIB told him to take out his Nagina from river if that is so valuable. 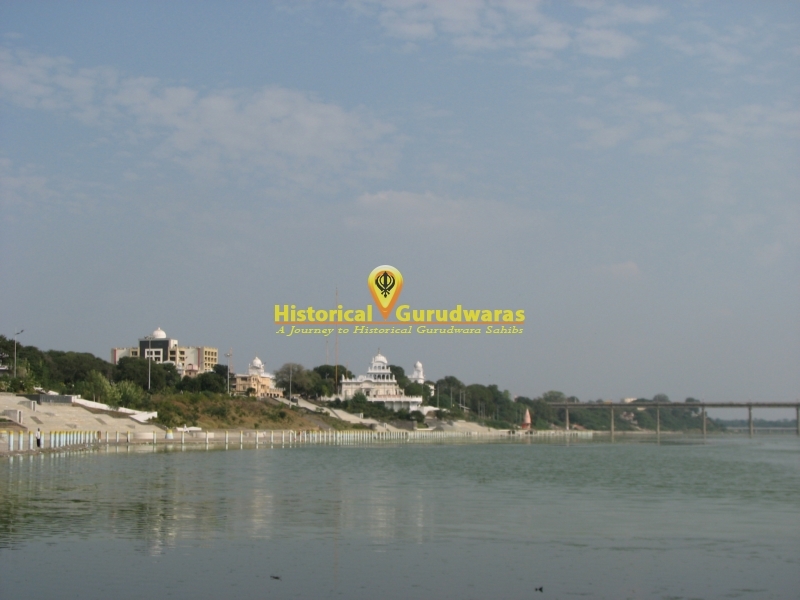 When that person entered the river, he was surprised to see the river was full of pearls all around. 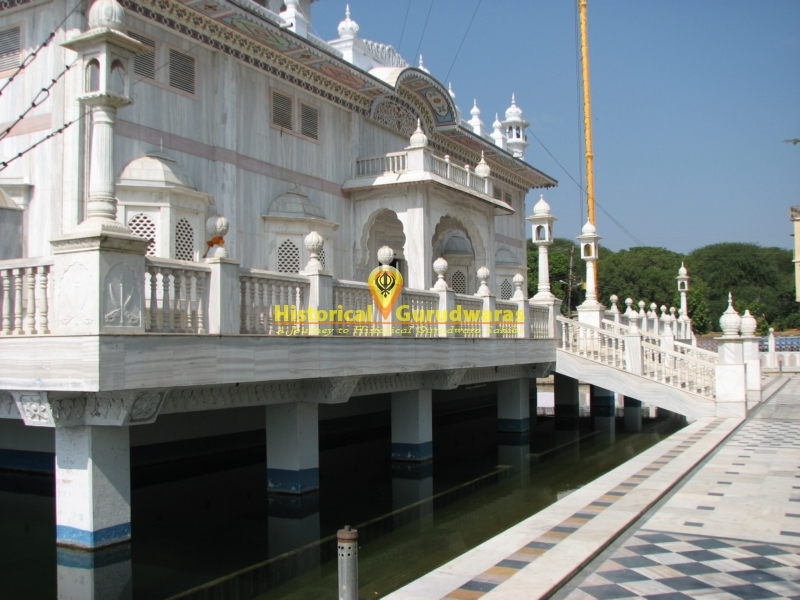 His false pride of worldly things was nullified.